Located in the Democratic Republic of Congo’s Virunga National Park, a UNESCO World Heritage Site, Mikeno Lodge is a luxury facility designed to offer the perfect balance of adventure and serenity. 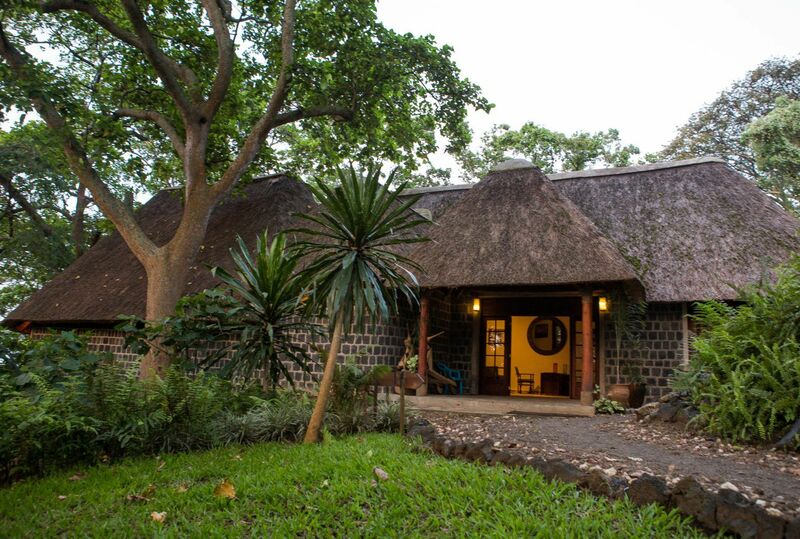 Always singled-out for its comfort and the friendliness of its staff, it is ideally located for gorilla treks, alongside acting as a thriving epicentre for the area’s diverse birdlife and resident monkey population. Beautiful views of the rift valley and Nyiragongo, and Mikeno volcanoes provide the stunning backdrop to the Mikeno Lodge, which is an opportune 90 minute drive from the eastern city of Goma. 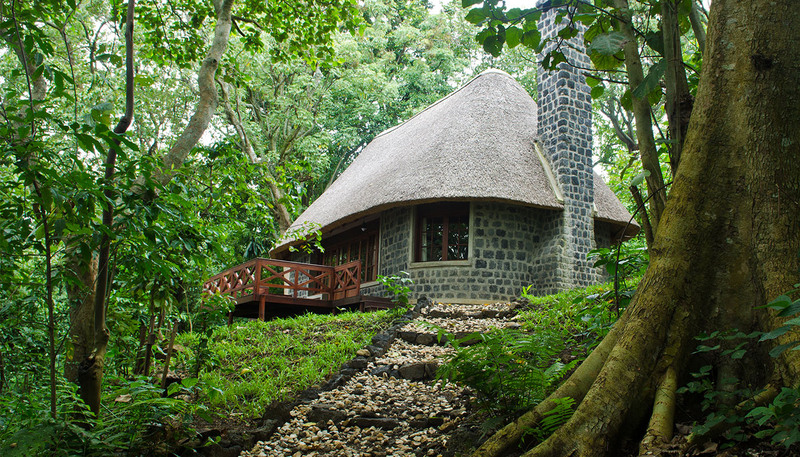 There are twelve bungalows available at the Lodge, each unique yet sharing a general approach and aesthetic: all are situated in the surrounding forest, and all are constructed from a mixture of local lava stone, mahogany and thatch. As well as being home to a variety of the Congo’s 1,185 known species of birds; baboons, colobus monkeys and chimpanzees are also habitual visitors to the Mikeno region. There is an excellent restaurant that offers indoor or outdoor dining, with a selection of fresh cuisine – breakfast is included but additional meals are not – and charming touches including an array of local drinks, hospitable service and generous portions. 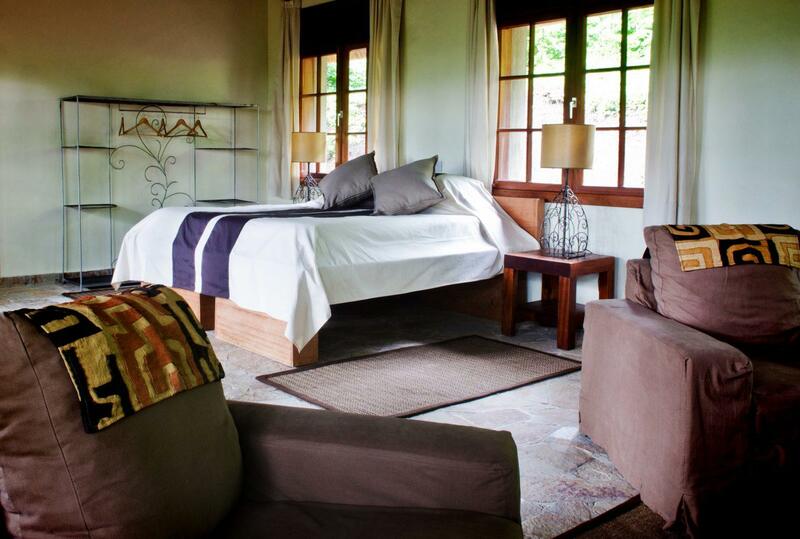 As in the main areas, the decor is luxurious and modern, yet coloured with throws, furnishings and textures that mirror the Lodge’s exotic surroundings. 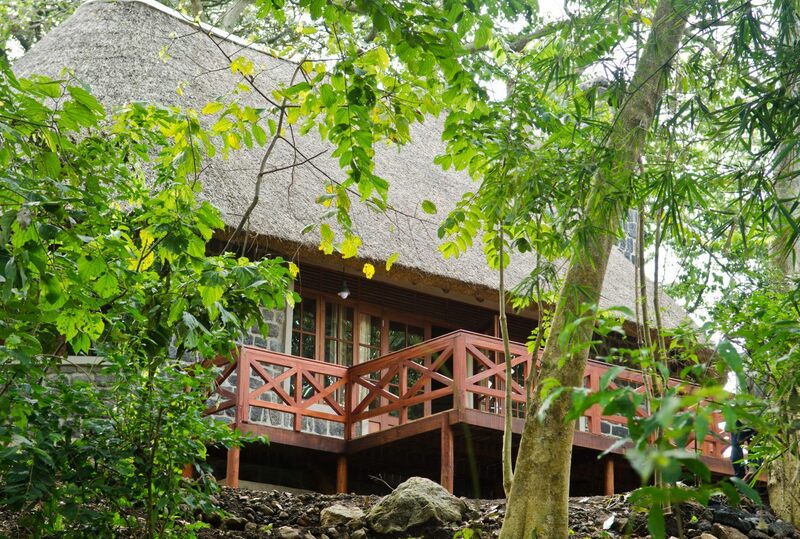 All the bungalows are private, featuring en-suite facilities that include stone-carved baths, a fireplace (atmospherically lit whilst dinner is being served), double or twin beds, and decking with idyllic views of the forest and the mountainous landscape. The communal areas at Mikeno centre are the Lodge’s large and comfortable lounges, which begin inside and stretch out onto a deck with a large fireplace and bar. Here it’s possible to stay warm and snug in the occasional chilly evenings, while enjoying a drink and socialising with other guests. 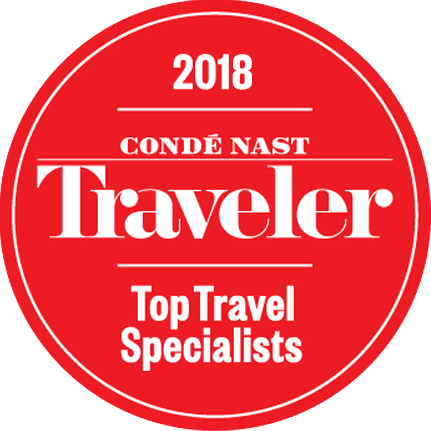 The ambience throughout combines comfortable, high-quality, contemporary furnishings (and WiFi accessibility) with traditional touches, such as bare-stone floors covered with rugs and carpets, local art on the walls and thatched roofs. 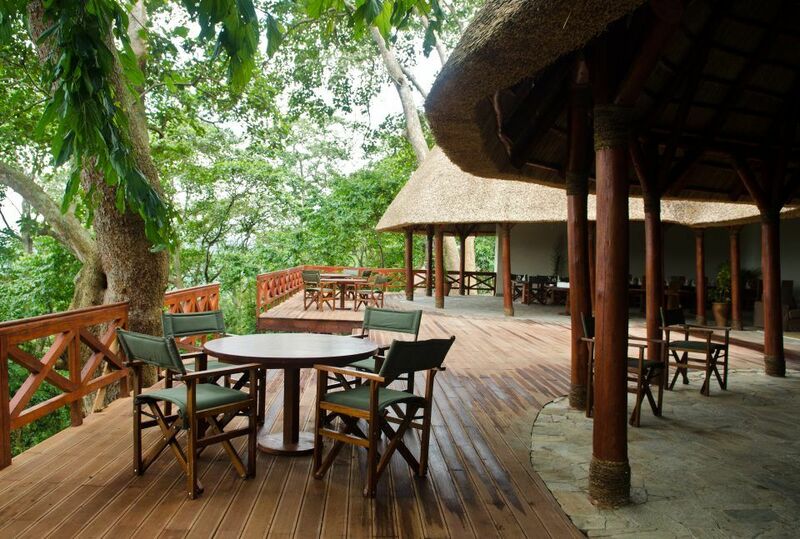 Mikeno is the perfect location for safari activities, including a chimpanzee trek, which takes place within the forest adjacent to the Lodge, and as a base for those wishing to explore the nearby Nyiragongo Volcano. For obvious reasons the region’s most distinctive feature is its mountain gorillas, and the local gorilla orphanage – an essential part of any visit to Mikeno – is just a short walk away. Treks to glimpse gorillas in the wild are also frequent, and unsurprisingly very popular with guests. 50% of permit fees go to ICCN (Institut Congolais pour la Conservation de la Nature). ICCN is the Congolese wildlife authority and uses these funds for the management and conservation efforts in Congolese National Parks. 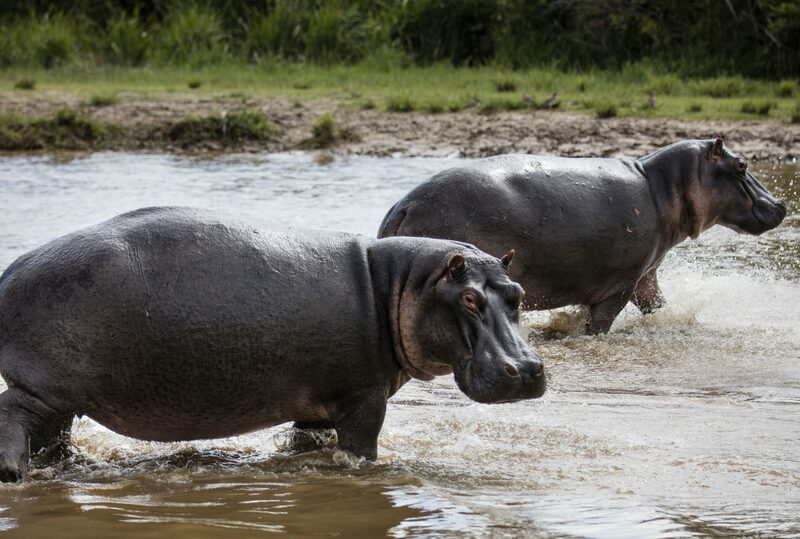 Operations carried out include: The management and conservation of Democratic Republic of Congo’s biodiversity in protected areas, promotion of scientific research, development of ecotourism within the framework of conservation and development of populations living around protected areas. 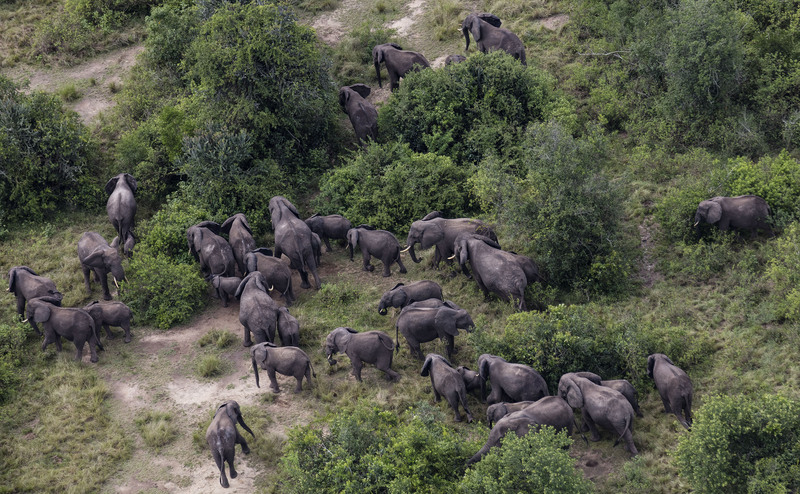 Moreover a further 20% of permit fees go towards the operational costs of Virunga National Park. Operational costs can range from salaries of rangers who play an invaluable role in the survival of the park to investment in infrastructure in and around the park which also benefits local communities. 30% of permit fees is invested by Virunga National Park into community projects. These projects include activities such as building schools, health centres, and improving water supplies to local communities. 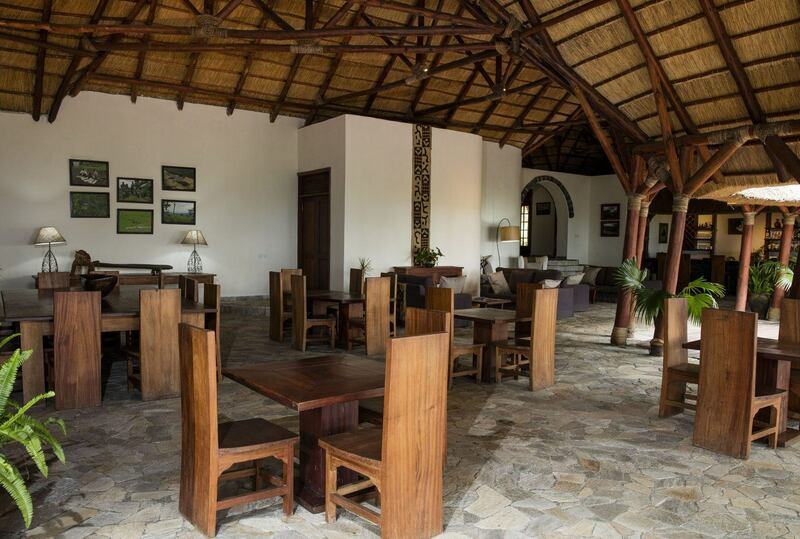 To find out more about Mikeno Lodge and to arrange your tailor-made trip, get in touch with us today.